The Clubhouse Inn gives you a wide range of thoughtful amenities at a moderate price. Start each day with a complimentary expanded Continental Breakfast, including waffles and enjoy our friendly hospitality that comes from our genuine desire to make you feel at home. All of our rooms offer high speed Internet access, refrigerators and microwaves. 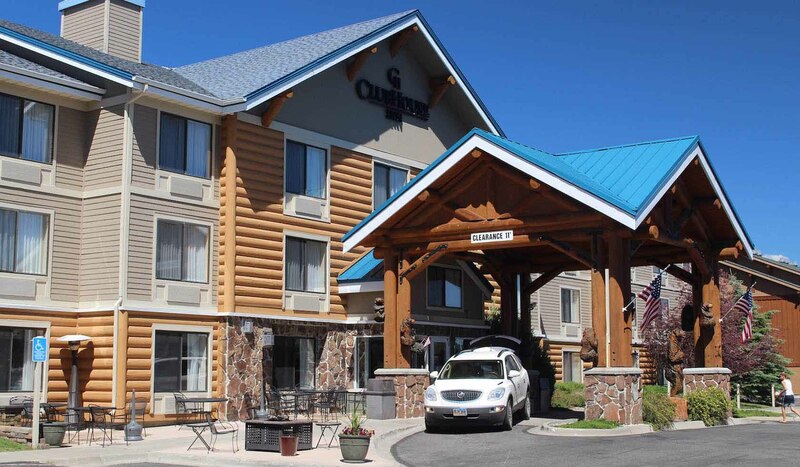 We are located just three blocks from the West entrance to Yellowstone National Park, adjacent to the IMAX Theater, Grizzly and Wolf Discovery Center and Museum of the Yellowstone. There are also five restaurants and downtown shopping just a half a block away. For an outstanding value, stay with us at any of our Clubhouse locations nationwide. Our environment is smoke free.